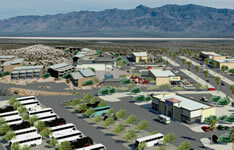 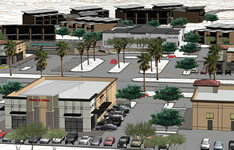 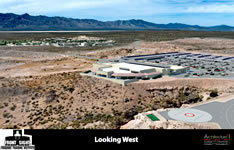 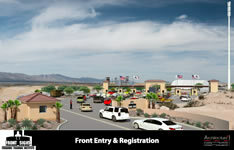 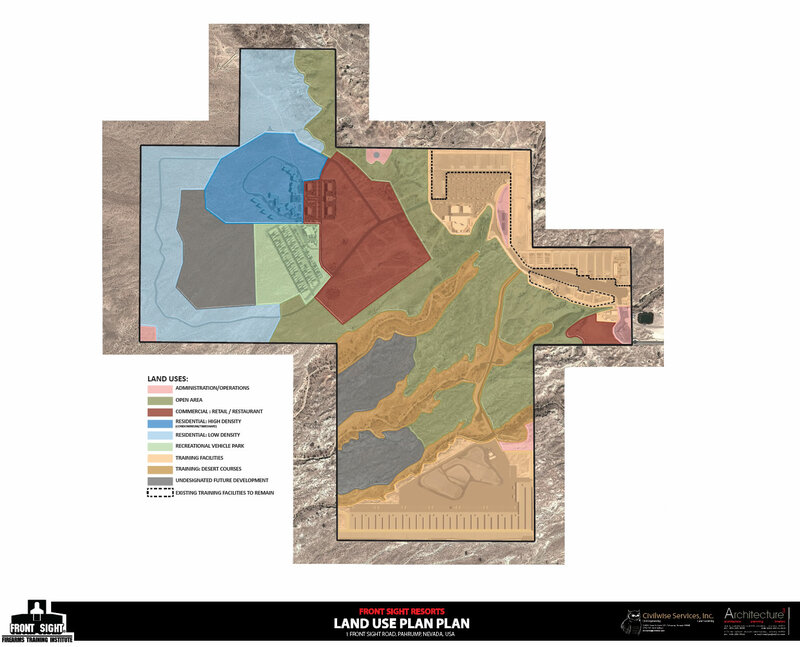 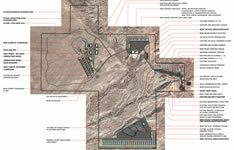 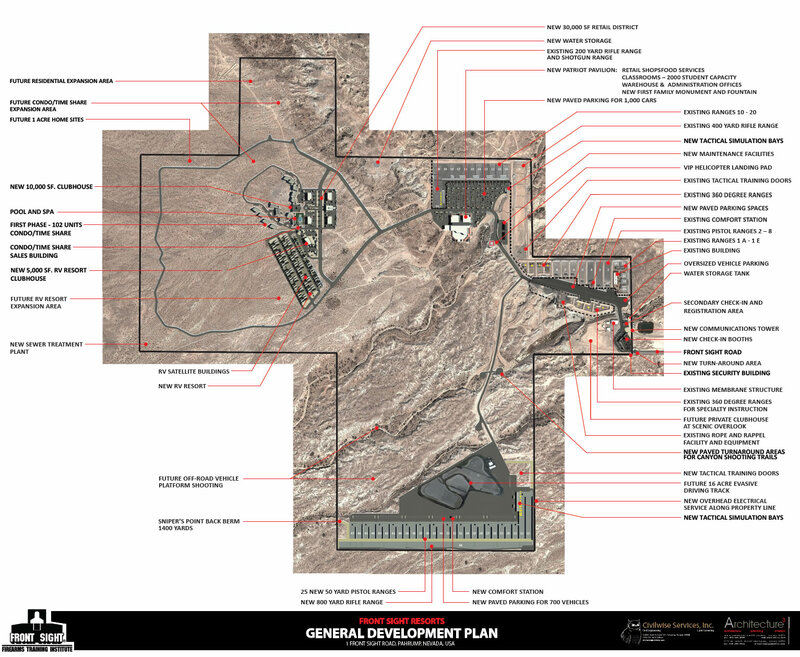 Front Sight owns a fully equipped 550 acre world-class training facility just 45 minutes from Las Vegas. 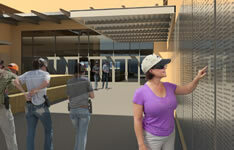 The current amenities include 24 shooting ranges for handguns, shotguns and rifles. 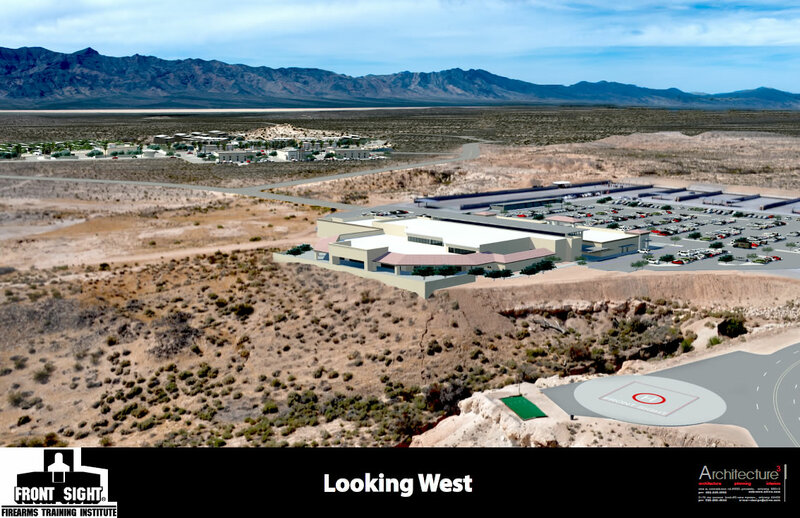 These ranges have both static and moving targets. 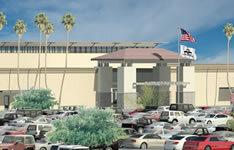 Front Sight also has a 450 person fully air-conditioned classroom, modern restroom facilities, a retail store, a gunsmith facility, a martial arts and edged weapons gym, a rope, rappel and climb facility including zip lines, 8 live fire simulator ranges with shoot houses, UTM simulators, laser simulators, underground tunnel simulators and food service for breakfast and lunch. 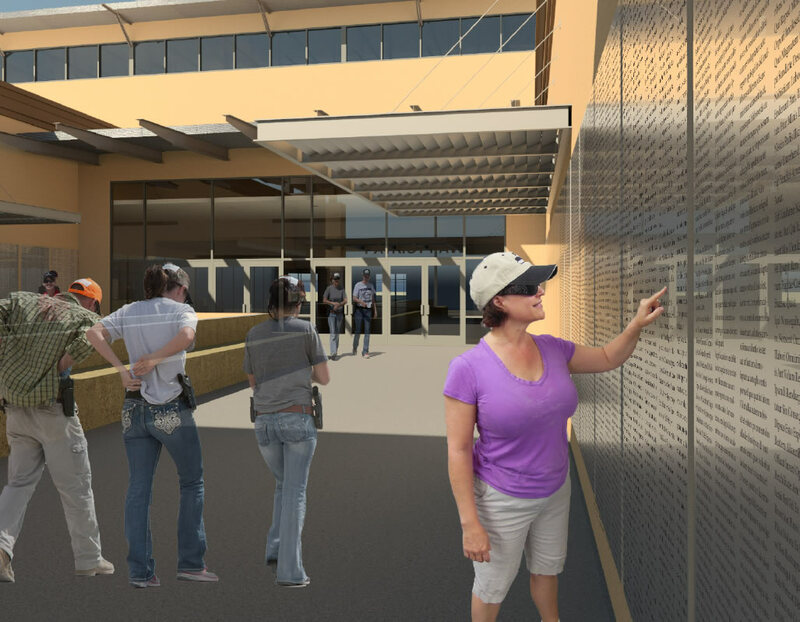 Currently under construction are an additional 26 shooting ranges that will expand Front Sight’s capacity to 50 total ranges capable of training up to 2000 students on the property at the same time. 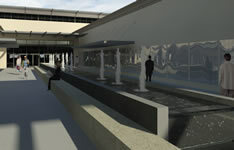 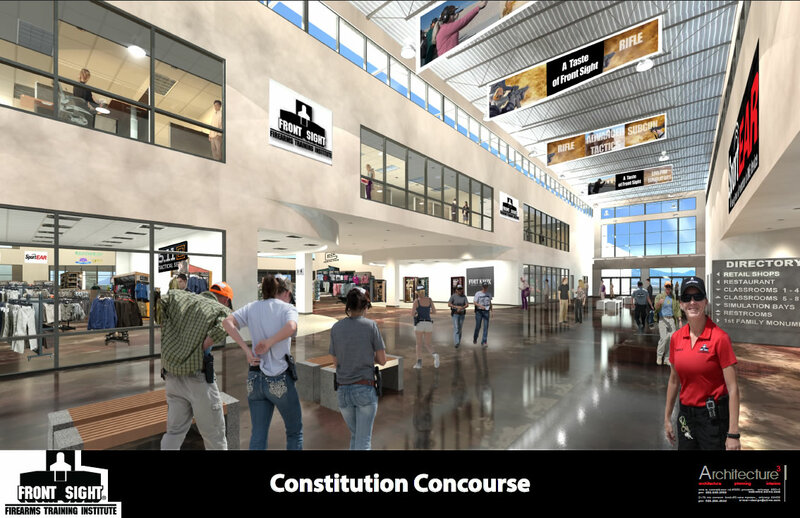 At the completion of this expansion, Front Sight will be developing all the amenities shown in the architectural renderings below. 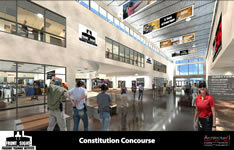 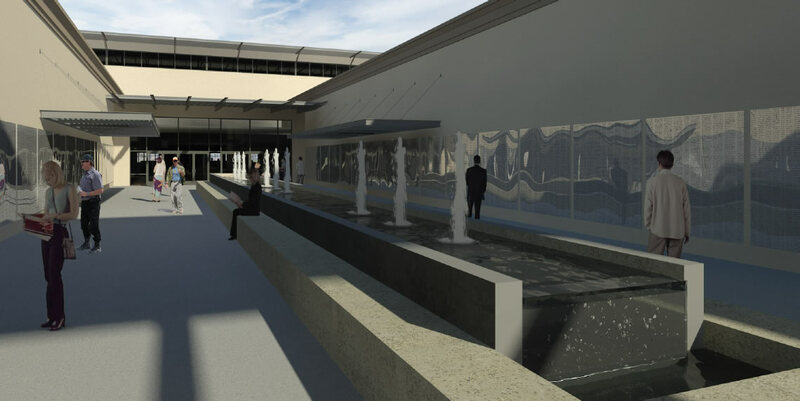 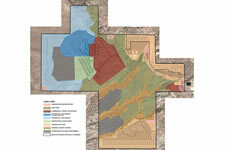 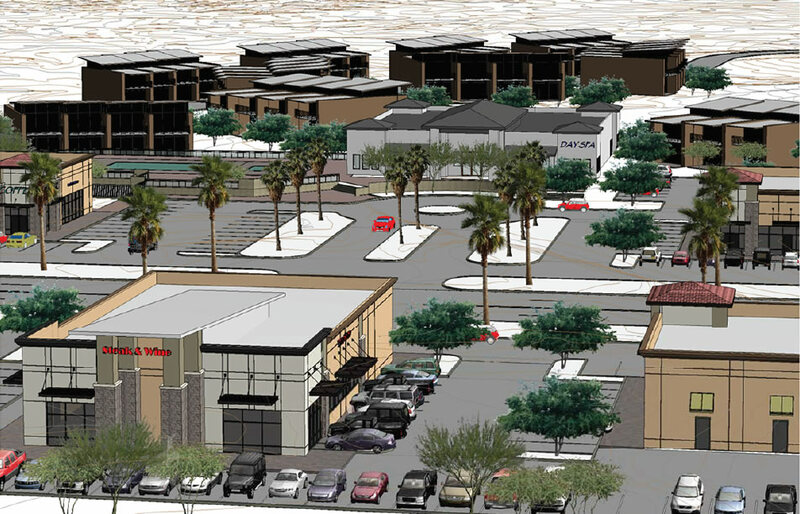 These additions include some one acre home sites, a hotel, condominiums, complete RV park facilities, a specialty building called Patriot Pavilion that will house retail shops, food court restaurants, 8 classrooms for 250 people each or open up to provide convention facilities for 2,000 people. 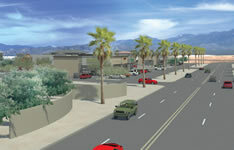 Front Sight will add additional recreational amenities such as a defensive driving track, live-fire fast-attack vehicle training down a 1000 yard canyon shooting a .50 caliber machine gun, and force on force laser training in another canyon In the residential area there will be a pool and spa, commercial areas for restaurants, convenience store, shipping store, gas station and a heliport for quick access to Las Vegas airport.